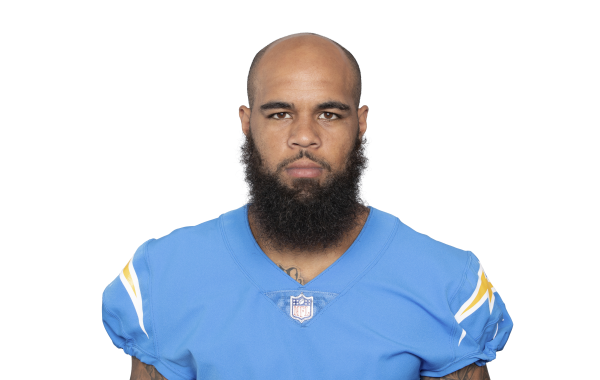 PPFF Fantasy editor Daniel Kelley recounts the best fantasy football performances at each position for the Los Angeles Chargers over the last decade of action. With the NFL season now officially in the books, Pro Football Focus takes a look back at the Los Angeles Chargers' 2018 campaign. PFF Fantasy editor Daniel Kelley offers up some of the top offseason moves the Los Angeles Chargers could make for fantasy football purposes.